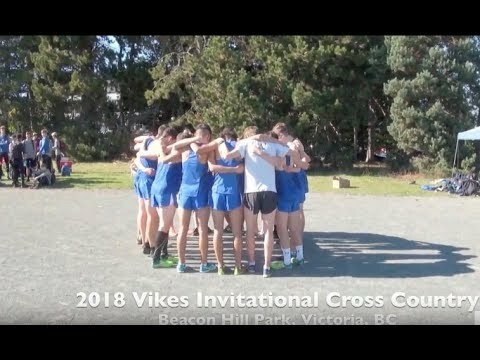 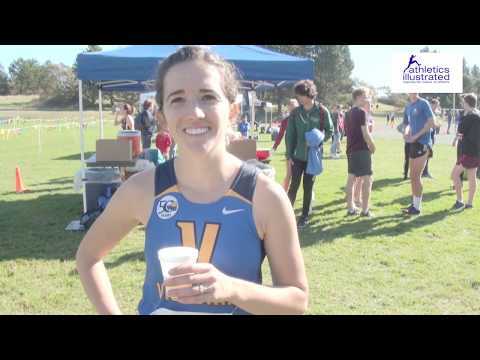 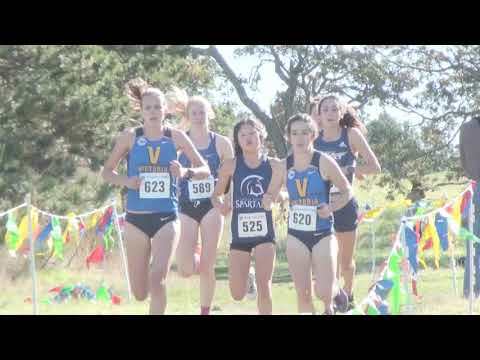 Nick Colyn won the 2018 Vikes Invitational Cross Country meet in Victoria, BC at Beacon Hill Park. 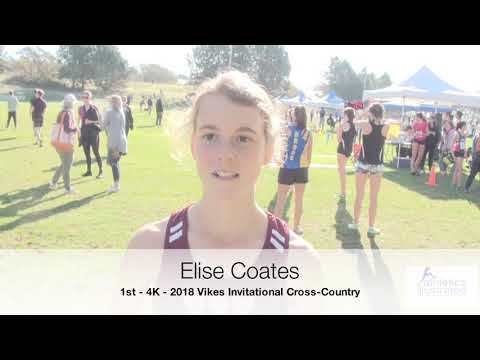 Here he talks about new coaches, good training blocks, the race and plans for the cross-country season. 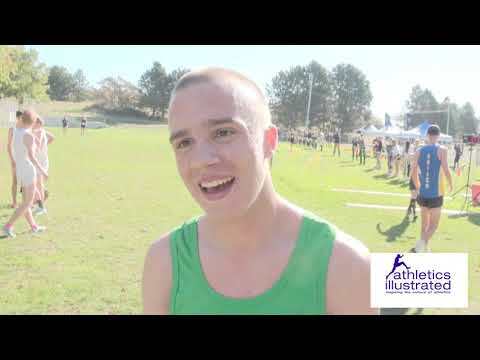 He runs for Trinity Western University Spartans. 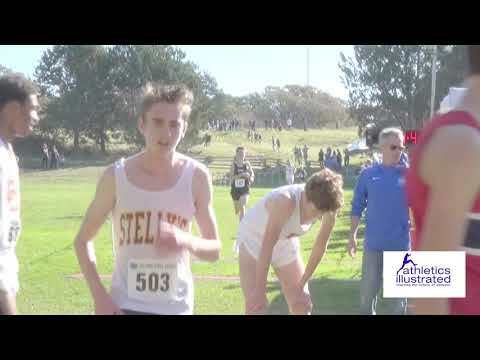 The Spartans went 1-2 in the race as the second place finisher was Caleb De Jong.